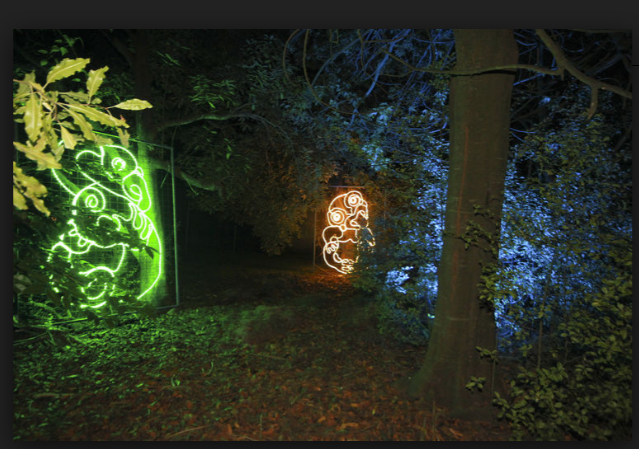 This blog has been created for our Pt England School Community and beyond. It will be used to support learning, to celebrate success and share our Te Reo me ona Tikanga Māori journey. Mauri ora! 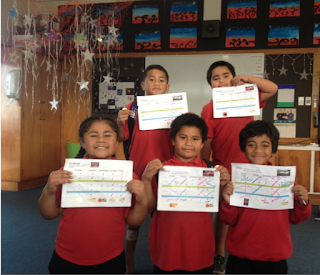 These beautiful Tamariki had been working so hard all week on their charts, filling them up with Ticks, Smiley faces, Positive Comments and stickers all over the place!!!! At the end of the week they decided to come to the Whare Fono and show Whaea Saf how proud they were of all the good mahi they had achieved. 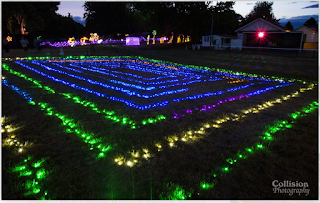 We just had to take a pikitia to put on our blog. "Bubble Gum Hip Hop Dance Crew" all the way from the "Royal Family's Palace"
come and share a few sets in front of our whole school. 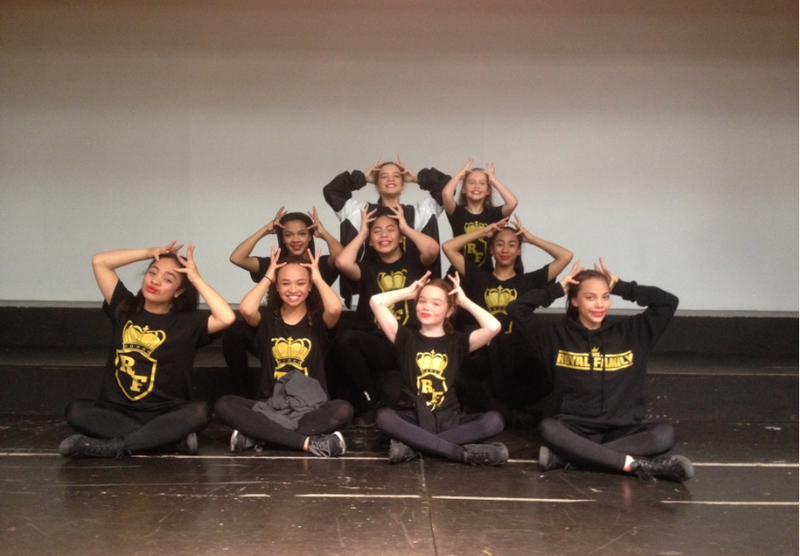 They are off to Las Vegas next week to compete at the World Hip Hop Championships 2016. Julianna just wanted to share a picture that she created last night on Hyperstudio. 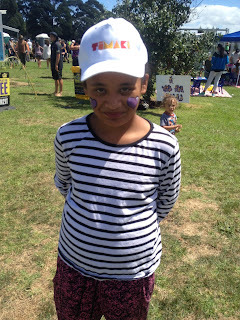 She said Whaea Saf is a nice teacher and have been teaching her lots of Maori actions and songs. xxooxx from Julianna. 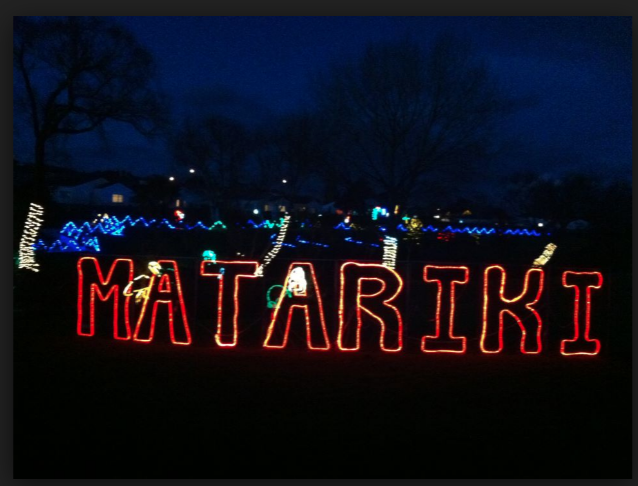 Matariki activities too so check their websites and facebook pages. 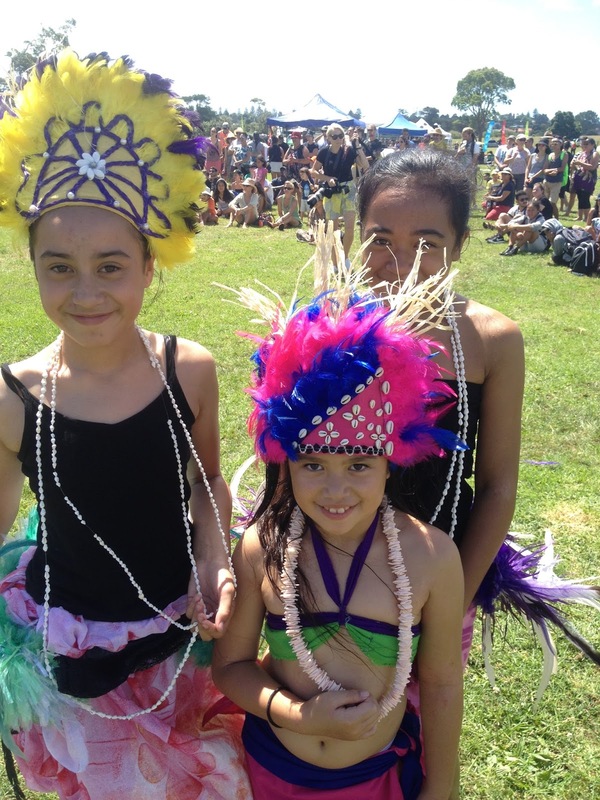 Dress up warm and come along to this popular Maori new year family celebration. For one week, take a magical journey along a flax lined pathway among thousands of twinkling fairy lights. Local performers will share their talent each night from 7pm and the finale on Saturday 8 July will include a community concert and a spectacular fireworks display to Maori and Pasifika music at 9.15pm. 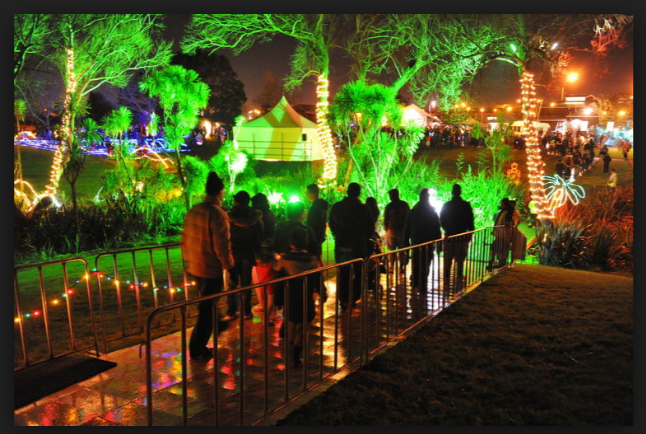 We are grateful to our fireworks sponsor Pak N Save and our funders Maungakiekie-Tamaki Local Board, Auckland Creative Communities, Tamaki Regeneration Company, North & South and Mount Wellington Foundation. 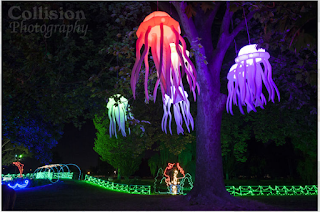 We are grateful to our supporters, Tamaki Community Patrol, Glen Innes Business Association, Ruapotaka Marae, Roots Collective, Te Oro Music Centre management and community workers from the Panmure Justice Department. On the 7th April 2016 our school had their very own Cultural Night. We call it Fiafia Night. Fia Fia is used by our Samoan and Tongan Whanau. It has many meanings such as "Celebrations", "Get Together", or "Happy". And it was such a Happy Get Together to Celebrate all our Cultures that we have in our School and in our Community. 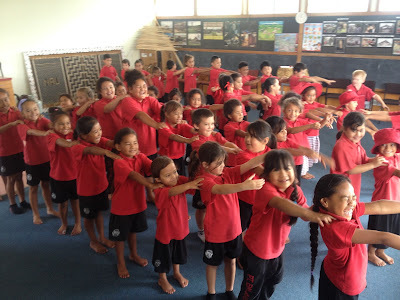 Our Tamariki spent most of Term 1 sorting themselves into what group they wanted to be in and practicing their items....There were so many options to choose from. We had a Samoan Group, Tongan Boy's or Girls Group, Nuiean Group, Cook Island Dancers and Drummers Group, Kapahaka. We even had a beautiful Bollywood Group, a Chinese Dragon Dance Group, Burmese Group and a brand new Circus Circus Group. 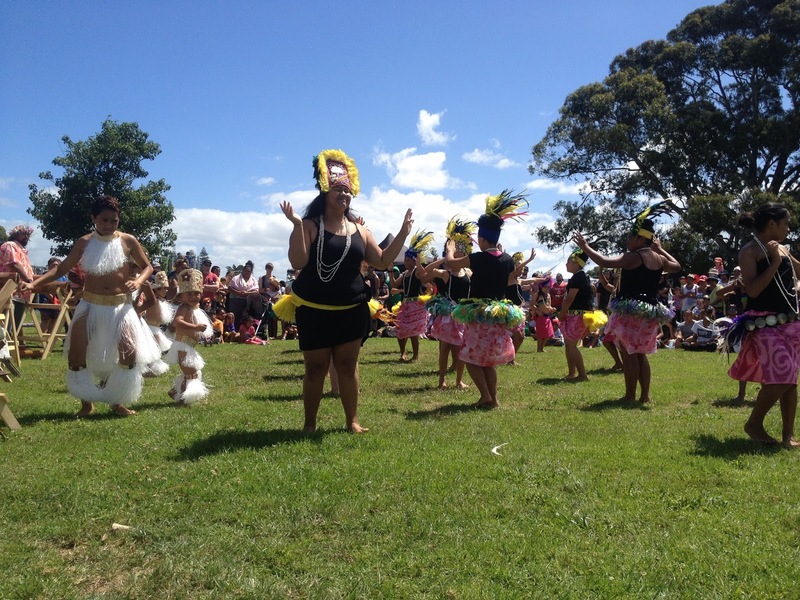 Our Tamariki were so blessed with all the amazing Tutors that dedicated their time and aroha. We are so very lucky to have these kind people in our School Whanau. . . .To Our. . .
Mums, Dads, Aunties, Uncles, Nannys, Papas, Teachers, Friends. On the Performance Night their were Kai(food) stalls!!! the aroma of all the different kinds of foods filled the air, it was so hard to decide what to try first. Lamb Khorma, Minus, Poke', Chicken, Muffins, Pineapple Pie, Fruit Kebabs, Otai (Tongan Watermelon and Coconut drink), Curry Chicken....Tino Reka!!! We are so so proud of everyone getting involved and giving it 110% at practices and in their performances. 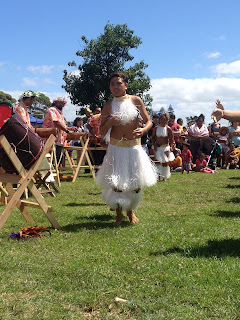 Ka Mau te Wehi Whanau!!!! 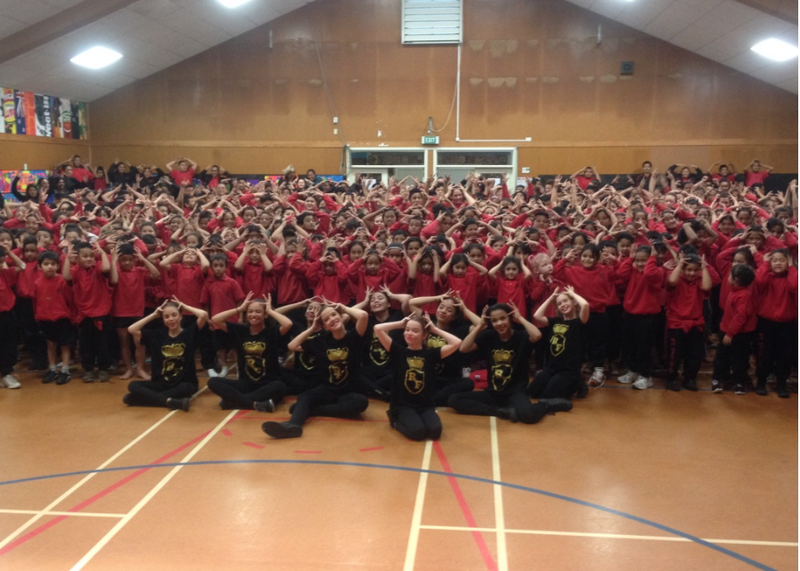 Here is our very own Combined Senior/Middle School Kapahaka Roopu...who had the honour of opening Fia Fia Night. and our lovely Babies who performed in our Junior Kapahaka Roopu. A Massive Mihi to Whaea Paddy and Matua Atearea for Tutoring and Mentoring all of our Boy's and Girls in Kapahaka. Special thanks to our Managers this year Matua Wyllis, Mrs Wild, Miss Davies and Miss Berry and all of our supporters. . .we couldn't have done it without you all. Arohanui ki a Koutou katoa!!!! 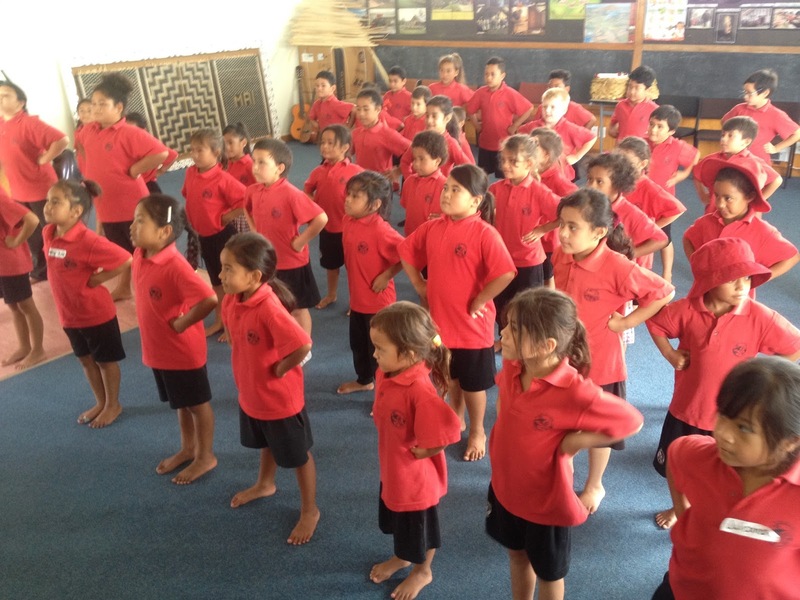 These beautiful Tauira from Yr1, Yr2 and Yr3 have come along and joined our Junior Kapahaka Roopu for 2016. 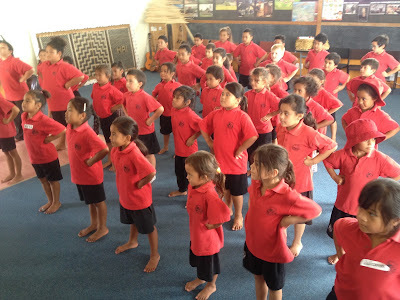 They had their first Haka practice with Whaea Paddy on Rapare in the Wharefono. 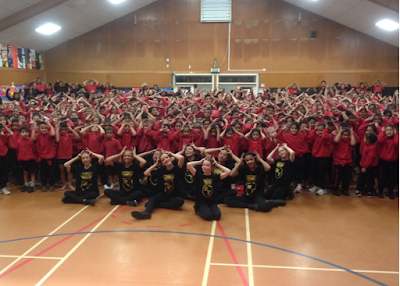 Himene-Wairua Tapu followed by their School Karakia-E te Kaihanga to open their Haka Session. Our Beautiful Pepe got straight into learning a new Kapahaka Waiata. 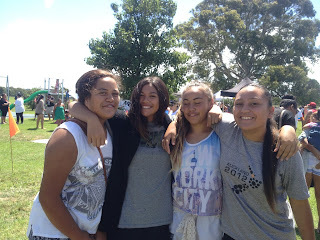 Can't wait for our next Hui with these Miharo Tamariki Ma!!! Ka Mau Te Wehi Te Ahorangi!!! 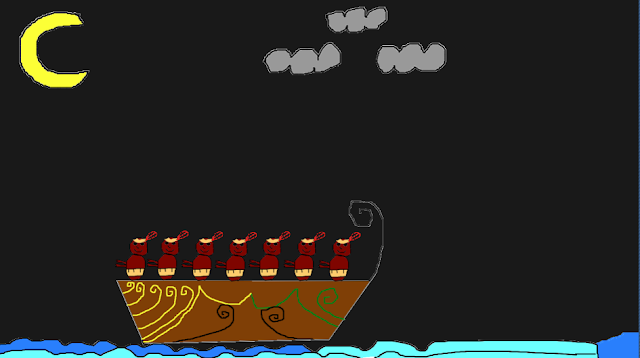 Based on a work at http://pesmaori.blogspot.co.nz//.